I love baby clothes that are shaped like babies and not like adults. 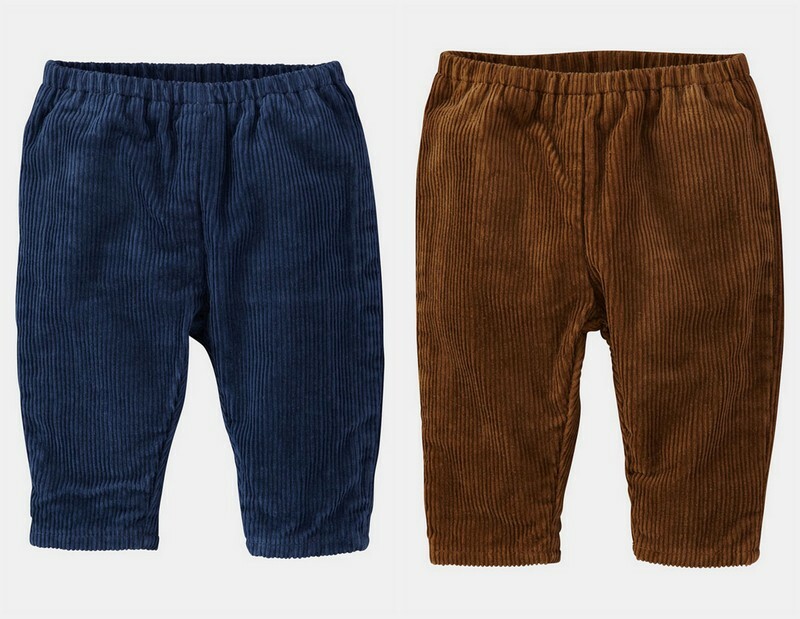 These little corduroy pants from Mini Boden are just that. They also happen to be 50% off right now at Nordstrom making them just $12.98 with free shipping! Pretty good.